Learn how to identify birds by their song. Join our naturalist for a free guided tour in Gatineau Park. 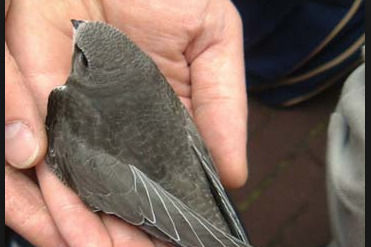 The Shawville Chimney Swift project a success! 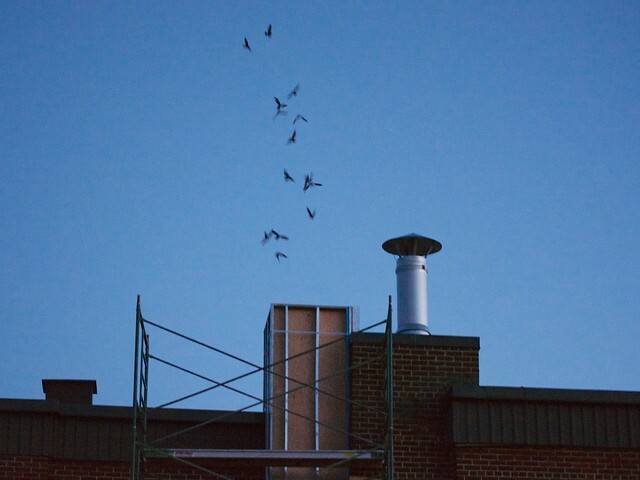 Read more about The Shawville Chimney Swift project a success! Clean-up day in your neighbourhood? The result of the "Breckenridge Creek Nature Preserve clean-up" along ch Braun and route 148 on Saturday afternoon, 26 April 2014. 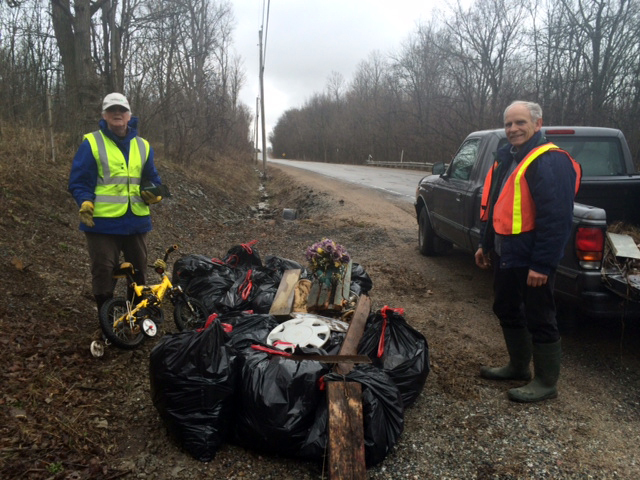 Read more about Clean-up day in your neighbourhood? Walmart and Organic Food: Help or Hype? According to a news release published yesterday and widely parroted around the web, Walmart is poised to takes its “lowest price is the law” approach to some of its organic offerings, promising to make organic food “affordable” to all. According to their own research, 91% of its shoppers would buy organic food if the price were the same. By partnering with the Wild Oats organic food brand, they plan to introduce a line of organic products priced the same as non-organic equivalents. On the surface, it sounds do-able. 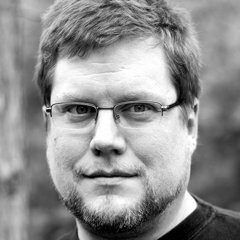 As I’ve pointed out before, the organic premium is largely a factor of economies of scale in transportation, processing, marketing, and distribution, as well as the laws of supply and demand that allow all players in the food chain to earn a little extra along the way (whether they’ve incurred all that extra cost or not). This also means that the premium paid to the grower is rarely directly reflected in the retail price. Read more about Walmart and Organic Food: Help or Hype? Newly elected MNA for Pontiac said he wants to bring Pontiac's issues to the forefront. The spring thaw is settling in and communities around Quebec are on guard against possible flooding. So far, officials are cautiously optimistic that this spring will not witness scenes similar to those along the Richelieu River in 2011, when communities bordering the water experienced some of worst flooding in more than century. Deux professeurs de l'école pour adultes McDowell, à Shawville, organisent une campagne de financement afin d'amasser 25000$ pour construire une fausse cheminée dans laquelle iront vivre 200 martinets ramoneurs, au printemps. Claire Charron et Deborah Powell s'inquiètent du sort de ces oiseaux qui passent leurs étés dans les cheminées d'édifices et qui migrent aussi loin qu'en Amazonie, en hiver.